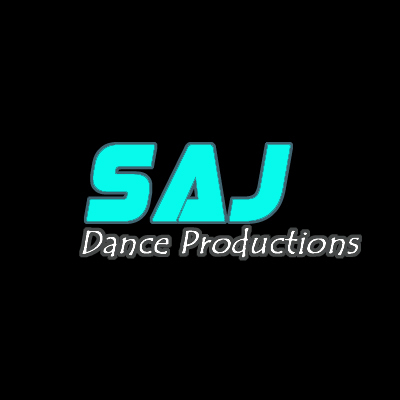 Welcome to SAJ Dance Productions! Our children's programs are broken down by age and ability. We offer Pre-Ballet (a mommy and me program) and Ballet 1-3. We also offer Jazz, Hip Hop, and Lyrical classes. Ballet classes are offered 1, 2 or 3 times a week, based on the dancer's age. Classes that are once a time per week are $60 per month. Classes that are twice a week are $90 per month, classes that are 3 times per week are $125 per month. Jazz, Hip Hop, and Lyrical classes are once per week and are $60 per month. Students who take multiple classes receive a 25% discount on the 2nd class and every class after that. All classes are billed monthly.